between almond and alexa however, i think that's where the issue lie? Nevermind, for some reason the Almond+ was removed from my Almond account. 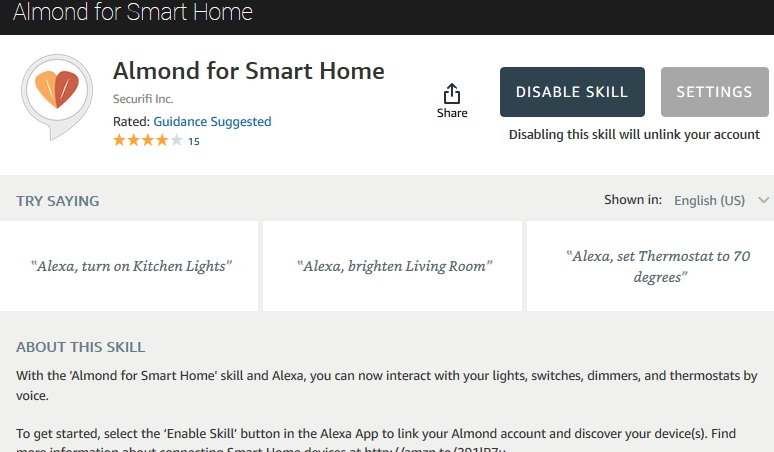 Added it back and alexa discovered the devices. awesome!